I thought it was time I revealed some Supernatural fangirl thoughts I have been having about the show. I believe having a blog gives you that opportunity to share about what makes you think the way that you do, in this case why I chose to watch some shows over others. It all started not so many years ago, close to fourteen, I suppose as the time in supernatural world has flown by for me. There was a time in my life while I was an avid Christian lady who wouldn’t dare watch such shows about demons and monsters. Of course not saying that is wrong or right but in my mind it just wasn’t what I was about. There are several shows including: Grimm, Hemlock Grove, Vampire Diaries and more, I would not have ever watched without being introduced to the horror/demon hunting/science fiction but more genre that doesn’t really exist without the nurturing of this one show, Supernatural. Now I am going to take the assumption that as a person who uses the internet that you don’t know me personally or have any knowledge of how my life turned around while writing fanfiction about the show, Supernatural. Before I can get to that story, my Supernatural tv show journey all started because of my curiosity. One night while watching Gilmore Girls they aired a commercial for an upcoming television show called, Superntural. On first glance it wasn’t my thing but then I saw the names of the actors. 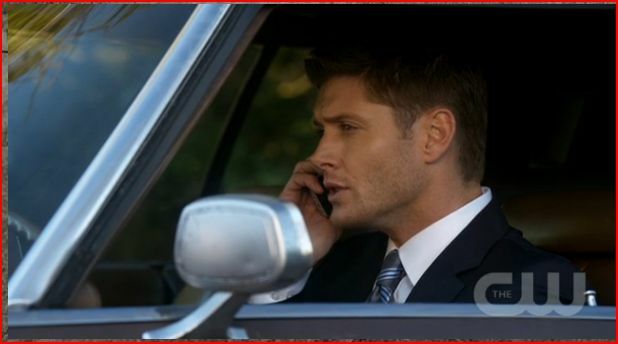 Something about the name Jensen Ackles rang a bell to me but I didn’t quite know why at first. Luckly for me a cursory google search showed me that Jensen had been in Superman. Well Superman was a show I had seen with my son a few times, and I had personally watched it up through Season 4. Yes, Season 4 was when Jensen had appeared as Jason Teague, he single handedly kept me watching the show when I would have stopped, I know shocking right(note: being sarcastic). 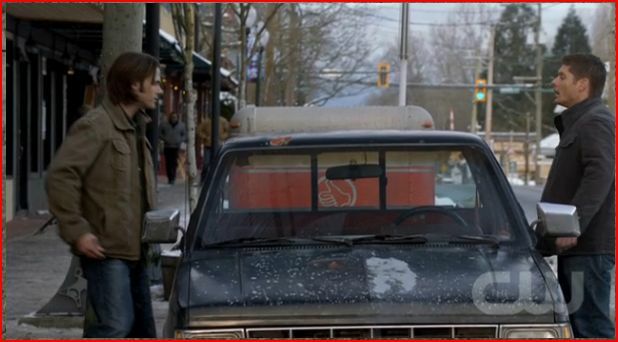 Then of course Jared was familiar because of Gilmore Girls, so the connection made me curious to see what the show, Supernatural could be about. The first time Supernatural aired was a Tuesday night after Gilmore Girls, great start looking for the Jared Padalecki crowd I imagine to be hungry for more of that lanky cutie. I was at home alone, luckily because my husband would have none of that nonesense, LOL. I sat ready to be frightened out of wits with my hands around my pillow in our small one bedroom apartment near Lake Michigan. It was all very interesting to me, especially the Woman in White theme. In Texas where I also grew up, like the boys, I had heard the legend about a place near White Rock lake of a woman ghost wandering the back roads. I liked the use of the urban legend. Wow, its still so amazing how that moment was one to turn me in a direction that led to a total change. 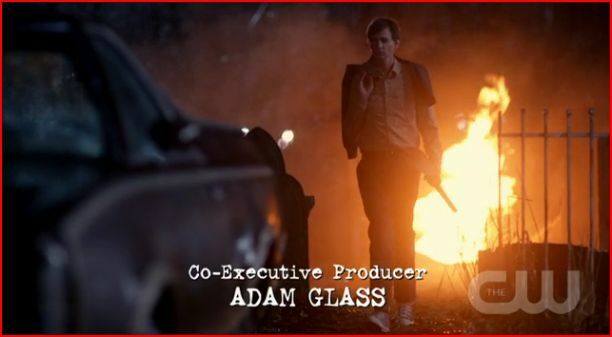 Now when the series aired episode 13, Route 666, the biggest shift happened. I decided to write a better story for Cassie and Dean. I had no idea there were fans out there already writing away about “the boys”. I found them at supernaturaltv.com, joined the community and began writing all the time. Admittedly I started with Supernatural, writing a bit of Gilmore Girls, some unpublished One Tree Hill and later Experimented with TVD, but I digress. I have so many versions of how Cassie Robinson and Dean Winchester could have been together its unreal. You can find them online at fanfiction.net (Matchmaker131, SuperfanGil, SuperFan3) I am also EdenWrites and Cheridan Allen on other sites. This isn’t about my fiction though, one day while researching, yes fan fiction writers do that, I found information about being an empath. I couldn’t stop crying. The empathic qualities were ones I possess. Whoa, now that was the biggest change that turned my life around. No, not a stretch that the show was a catalyst for it, not at all. I also met more friends by writing fan stories and attending conventions over the years because of the show than I would have met just being who had become. Not that it was bad but I was not an open outgoing giving person at that time, I believe I was closed and stringent with myself and others. Of course, that is my own non-judgmental opinion of myself. The first time I met Jensen Ackles, who seemed like a genuine nice guy, I realized that it would be hard to go back to my old life and now after missing two conventions I do miss that fun. It had become a large part of my life, not the pomp and circumstance but the community of people that gather for a LoveFest of a sorts. My yearly ladies weekend were something I had looked forward to actually as a way to be ME. Admittedly, I found another way by going Nomad and finding a new life all together but I do thank the universe for that moment I saw that tv commercial, and we all hate them but sometimes they can lead to something magical and life changing. My first chicon picture from the days when actors just roam the halls freely in 2008, me with Chad Lindberg, please do not copy, alter, manipulate my picture, its happened before but I trust fandom has grown up since then, don’t make me regret daring to post it. Thanks for reading. BEST OF TV FOR FREE! are available Over-The-Air in stunning 1080p High Definition, and they are absolutely free when you receive them with a Mohu antenna! You may know I am a die hard Supernatural fan but this post is on my thoughts about the return of our beloved Mama Winchester. The original issue I had with this topic of bringing back the reason the show existed aka it was Mama Winchester’s death that had the guys chasing the demon. How in the world does she suddenly show up? I wonder how many fans Supernatural lost over this very concept. I believe we have reached Jump the Shark territory. Oddly enough it has nothing to do with the character, Mary Winchester or the actor, Samantha Smith at all. I actually enjoy that she is on the show, they needed a woman to balance all of that J2(Jensen and Jared) testosterone. It is odd that this character before now was seen only in her nightgown, except that one time when she was in the heaven episode. However, the young Mary was in several episodes such as “In the Beginning: where Dean meets his grandparents and finds out his mother was a raised a hunter. Thanks to Fangasm for the write up; if you love Supernatural don’t hesitate to go over and read it. (born March 1, 1978) is an American actor and director. He is known for his roles in television as Eric Brady in Days of our Lives, which earned him several Daytime Emmy Award nominations, as well as Alec/X5-494 in Dark Angel and Jason Teague in Smallville. 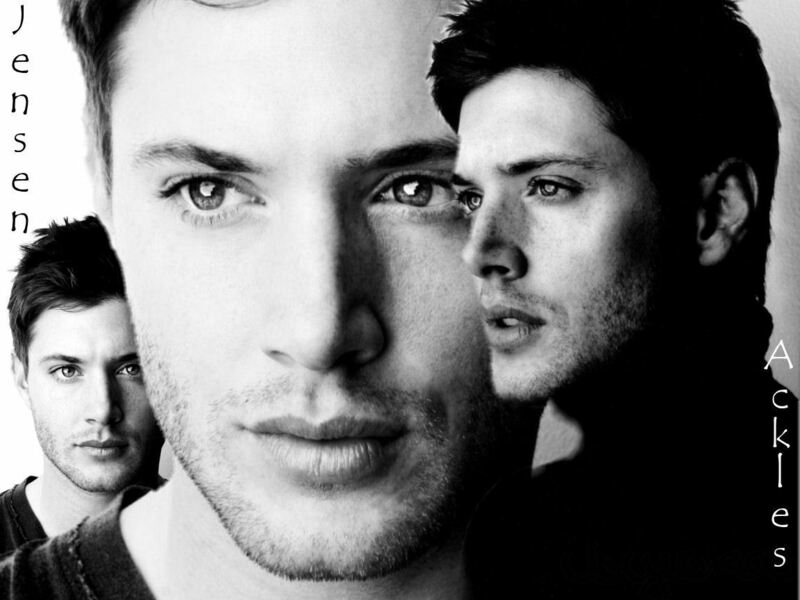 Ackles currently stars as Dean Winchester on the CW series Supernatural. I met Jensen for the first time in 2008 at Chicon and most recently at Chicon in 2011 🙂 He comes across as being very grateful to the fandom and humble. I recently saw another address but I can’t find it at the moment. also check my twitter feed on the RIGHT side for more.